If you’re anyone who’s anyone you’ve likely heard some great things about ClickFunnels by now but aren’t really sure how to get started. Dipping your toes into that 14 day trial to get a taste of automated income is pretty tempting, but honestly most people make the huge mistake of jumping in too early, ill prepared, and end up paying for the full service before they see the results. It’s best to go into the 14 day trial fully prepared to hit the ground running with your first funnel so you can start making profit (or at least break even so you can make profit after) before the trial is over. 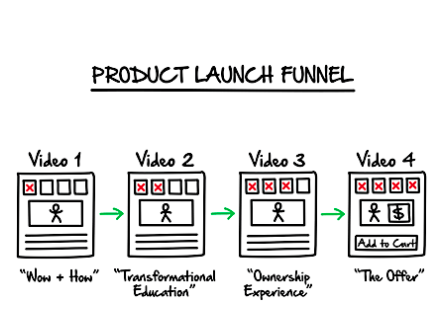 Here are some pro tips to getting started on the right foot so the day you sign up for the trial will be the day you launch your first funnel–getting you started on a great foot. 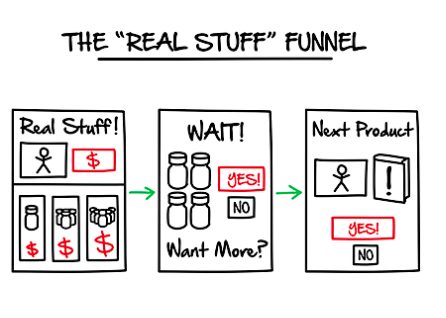 You don’t have to be inside the software to know what you want your funnel to look like and how you want it to function. 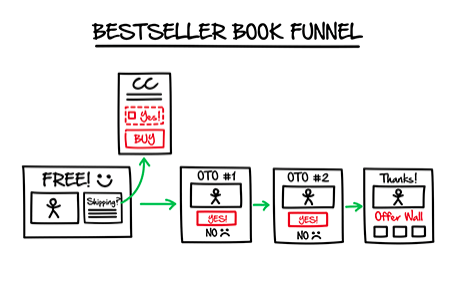 In fact: ClickFunnels will give you 6 free pre-made, highly effective funnels during the trial so you don’t have to start from scratch. These are just the landing pages that your leads will land on to opt into whatever you’re selling. 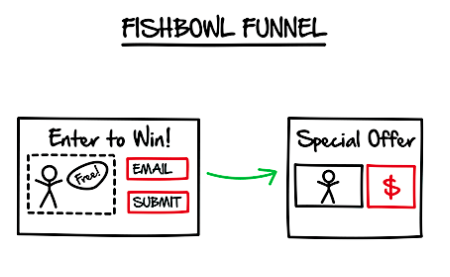 ClickFunnels also incorporates the email sequences that come thereafter. They recommend seven–or seven points of contact before people are happy to purchase–but you can use as many as you want. 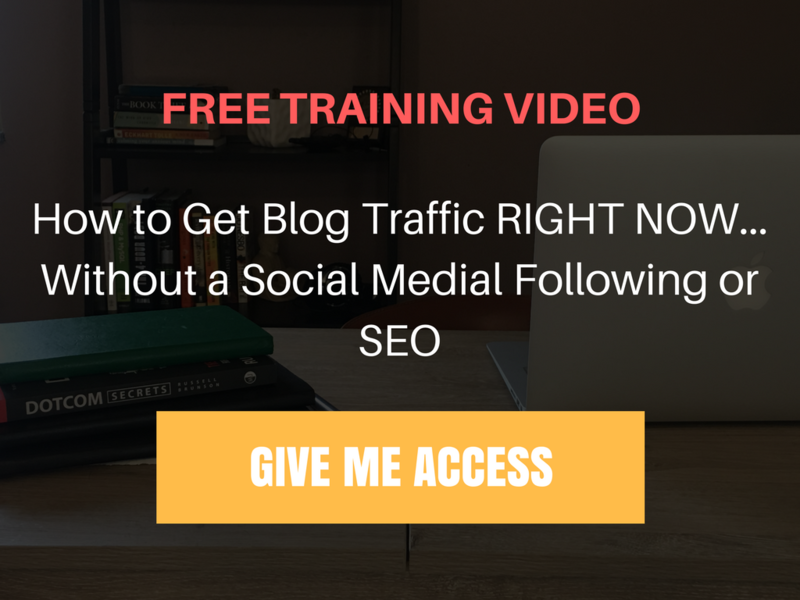 Figure out what lead generation you want to use (my preference is Facebook Ads), what pre-made funnel you want to use, and how many emails you want to have. Map out what benefits and value you want to offer in each. 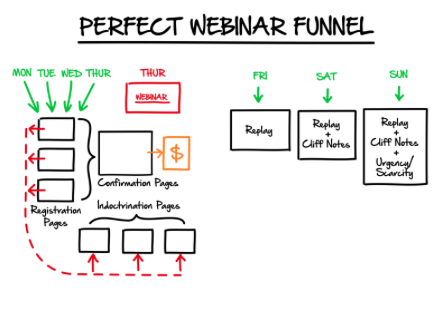 You should have an excellent idea of what your funnel’s going to look like before signing up for the trial. 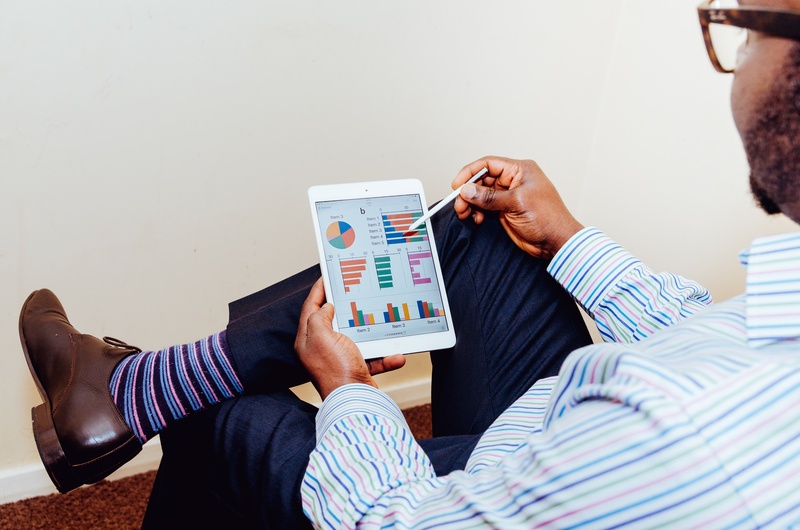 If you sign up for the trial and then start mapping, you’re wasting valuable trial time that could be used for launching and automating some income. This is due to the same lesson as you learned in pro tip number one–you don’t want to waste precious trial time backtracking, like so many new subscribers do. 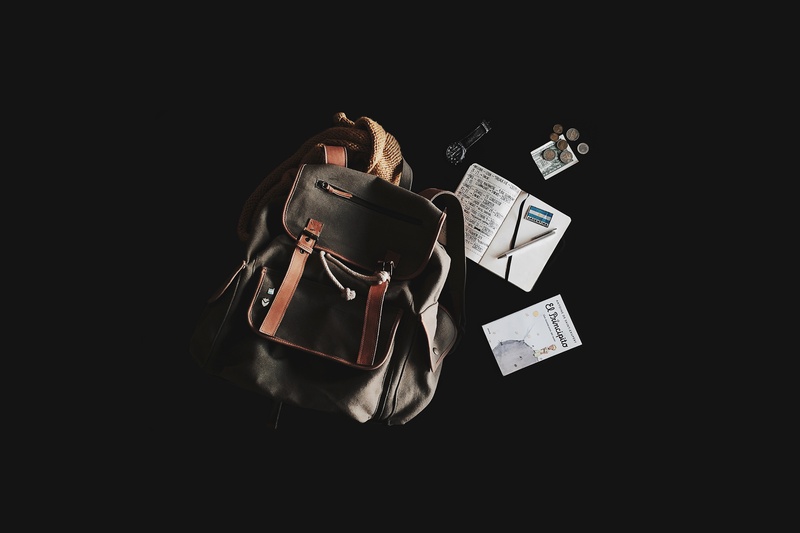 Now that you’ve mapped out your funnel it will be easy enough to just start executing some content. Set aside a couple of hours every morning until everything you’re going to plug into ClickFunnels is already created. This also generally means prepping it early. There are plenty of lead generation methods people use, but I’m going to talk about Facebook Ads because they’re the most trustworthy, equitable, and effective in my experience. Design your Facebook Ad, from headline to copy to image. Plug it into the power editor, target your audience, and set your ad spend and dates, before you start the trial. It’s like saving a blog entry for publishing. 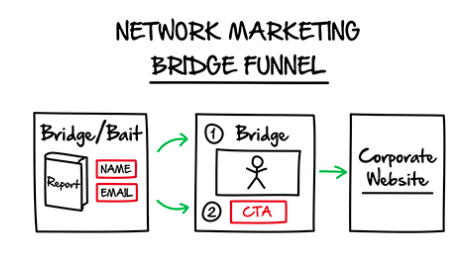 Once you get into ClickFunnels and plug all of your content in, you don’t want to then have to go create an entire ad campaign in addition to that, or order Solo Ads, or whatever the case may be. This is all about getting the foundation set up before you start the trial so you don’t waste trial time, but the following tip takes it to the next level. 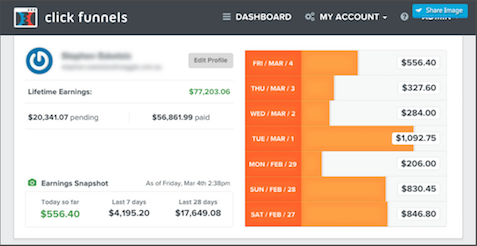 Once you sign up for ClickFunnels you are automatically given an affiliate account so you can make commission from promoting ClickFunnels. The cool thing is that ClickFunnels already has some pre-made, starter content templates (in addition to those remade funnels up there that you can easily get a little creative with), so making a standard affiliate funnel that will at least net you what you’ll be spending on the service is easy as pie. So, while you’re waiting for the results to roll in from your first full day of your main funnel you would be leaving money on the table by not taking advantage of 40% recurring commissions you’d get with the affiliate funnel (not to mention they’re currently offering a free car to anyone who signs up 100 people). Keep in mind that once you set up the affiliate funnel it runs on autopilot too. The income is automated, so it’s simply DUMB not to at least set it up for the trial. You can set up all kinds of different operations with ClickFunnels, but one of the no-brainers to get started with is to set up an affiliate program to get someone else to sign up to. Think of it this way: you probably know someone who is a low level influencer and can hook you up with a few buyers. Why not ask them to help you out? For instance: If you’re running a home remodeling service you probably know a busy Realtor who wouldn’t mind passing along his affiliate links to his clients. If you have that kind of help it just helps you break even and make profit even faster. Post on your Facebook Page and ask if anyone is interested in making commissions by posting an affiliate link for your funnel. You’ll be surprised what happens.